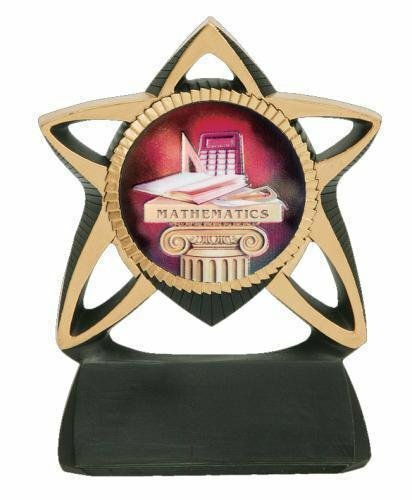 The 3D Motion resin star trophy has a brushed gold laser engraved plate with black letters. 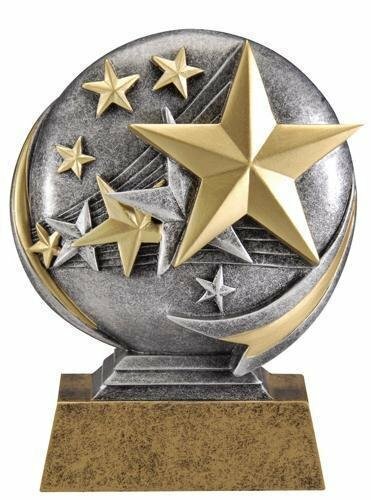 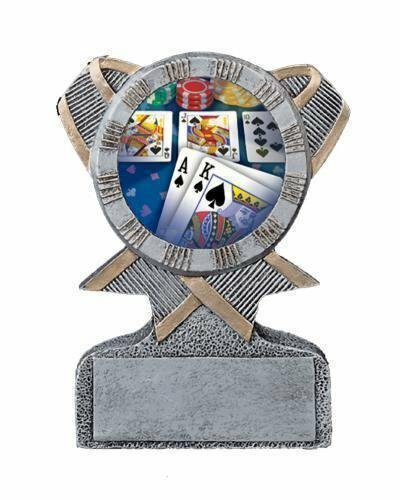 This star award is an inexpensive trophy with great character. 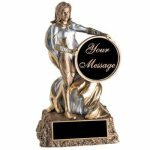 The achievement bobblehead features a black brass insert that cvan be engraved with a logo or special text. 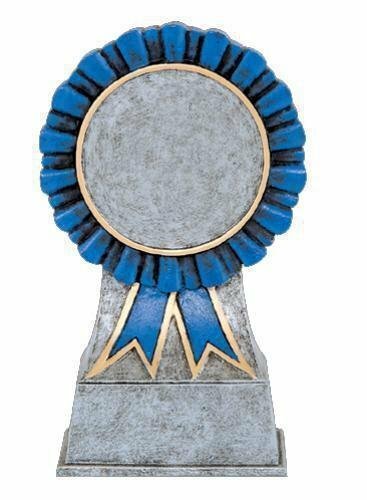 This award also works great for Mother's Day and Father's day gifts. 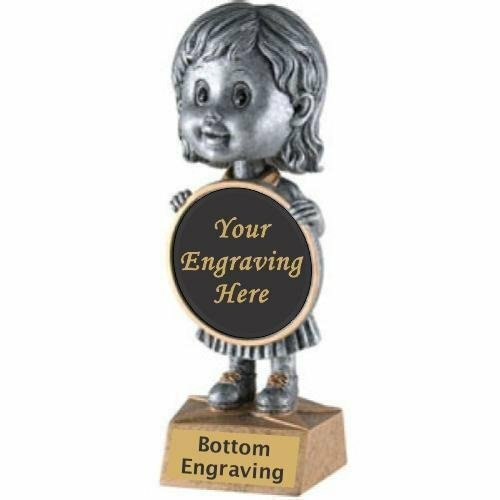 Each Bobble Head figure is silver with gold trim and sits on an antique gold base. 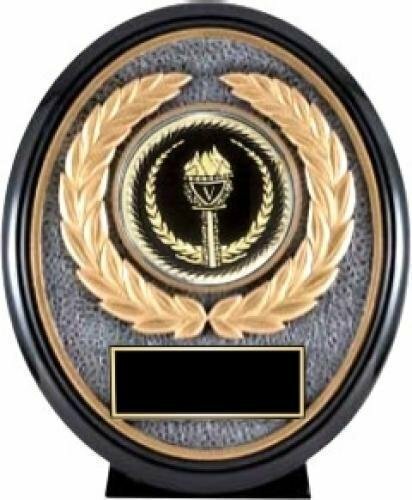 The female super hero award can be personalized with a 2" black brass disc insert as well as a black brass bottom plate. 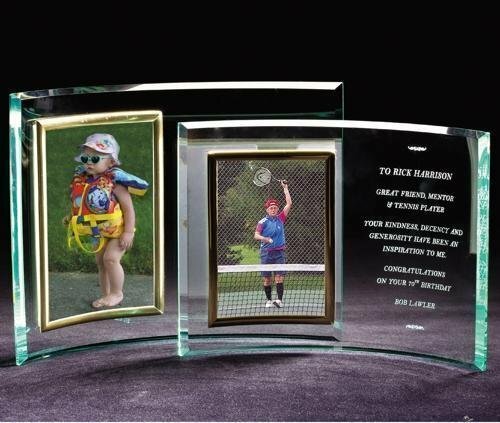 The laser engraved plates will have gold letters. 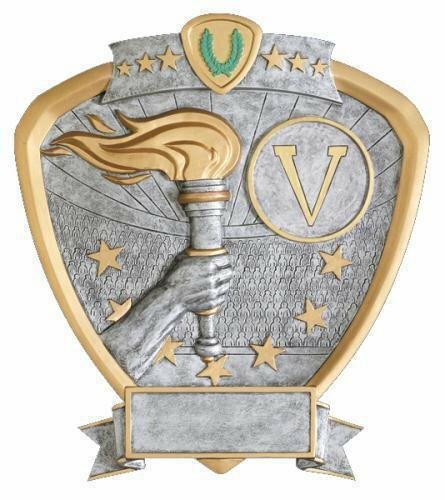 A logo could be engraved on the disc at no additional charge if a .eps file is provided.